List Rules Vote up the best silent horror movies. The early era of film gave birth to masterpieces that resonate even today. These silent horror films laid the groundwork for the entire horror genre. Each a work of art, these early films had to rely on clever cinematography, visual storytelling, and compelling use of shadow to frighten audiences. Here are examples where eerie atmosphere trumps cheap scares. The use of a full orchestral score adds a layer of gothic charm to these films that any horror buff will appreciate. Some of them are even still shown with a live band accompaniment, just as when they were first released. While these films are enjoyable to watch in their own right, they also are great to study. Most modern horror conventions can be traced back to these films from the silent era. If you look closely, you can see elements later used by Vincent Price, Tim Burton, and many others. Several of the greatest horror actors to ever live, such as Boris Karloff, got their start in silent pictures. The 2005 silent film The Call of Cthulhu is a direct throwback to this bygone age of cinema. These are not only some of the greatest horror films from the silent era, they are also among the best horror films ever made. This 1922 classic is still scary even by today's standards. Nosferatu proves that mastery of mood and lighting is crucial to creating a feeling of dread. The plot is easy to follow and compelling, which is sometimes difficult to achieve in a silent film. The silence adds to the atmosphere of the film, as if our characters have lost their voices in terror. The construction of the film keeps the viewer engaged throughout. 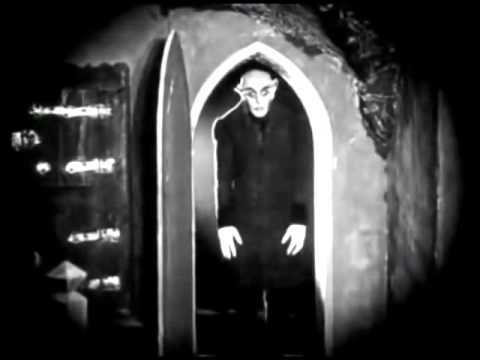 Also, Count Orlok looks super creepy, like nightmare-fueled demon meets perverted, old man level creepy. 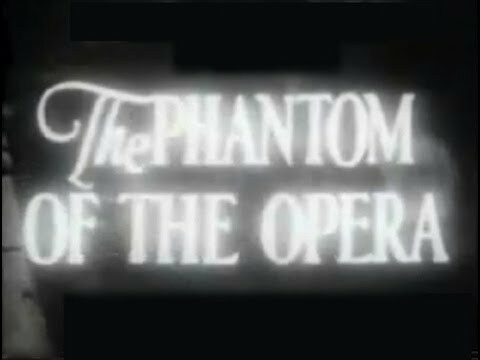 Watching The Phantom of the Opera with a live orchestra seems especially appropriate, since this 1925 film itself plays like a symphony throughout. This film combines horror and gothic romance superbly. The phantom (Lon Chaney) is a tragic villain in the truest sense, one whose fall from grace leaves audiences saddened and conflicted. Of course, the film also features the masterful creature makeup work of Chaney, and the scene of the phantom being unmasked as he plays his organ is one of the most iconic images in all of horror. This 1920s film is above all disorientation, and is really one of the first psychological thrillers to be made. The movie puts you into the mindset of the characters, going beyond realism and carefully controlling perspective. The sets are as twisted as the narrative, featuring odd angles and a whimsical expressionist style. 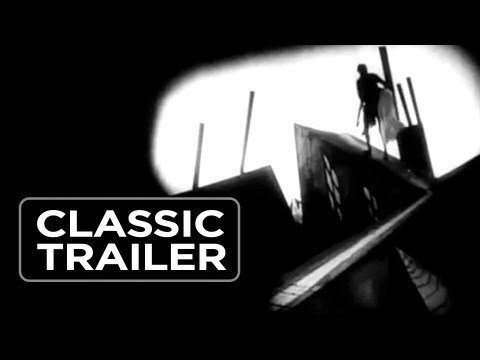 You can easily see the influence of The Cabinet of Dr. Caligari in Tim Burton's films, especially Edward Scissorhands. The amazing cinematography and eerie visual effects make up for the sometimes thin storyline in this 1932 film. Vampyr is ripe with symbolism, although it sometimes conflicts with the clarity of the plot. The style is impressionist, using techniques such as double exposure to convey meaning. Any fan of silent horror should give it a try.